Blank Map opens in less than 2 weeks. that very much needs your support to thrive. I started dreaming this project into existence over 2 years ago and now it’s here. Planned and yet unpredictable. This is one of the most curious and important artistic experiments I’ve ever had the honor and thrill to be engaged with. The creators and performers are an extraordinary group, as individuals and as a collective. I encourage you to witness Blank Map, a shape shifting and hopefully mind-heart altering performance. Please take a moment to send this email to a friend or 10. 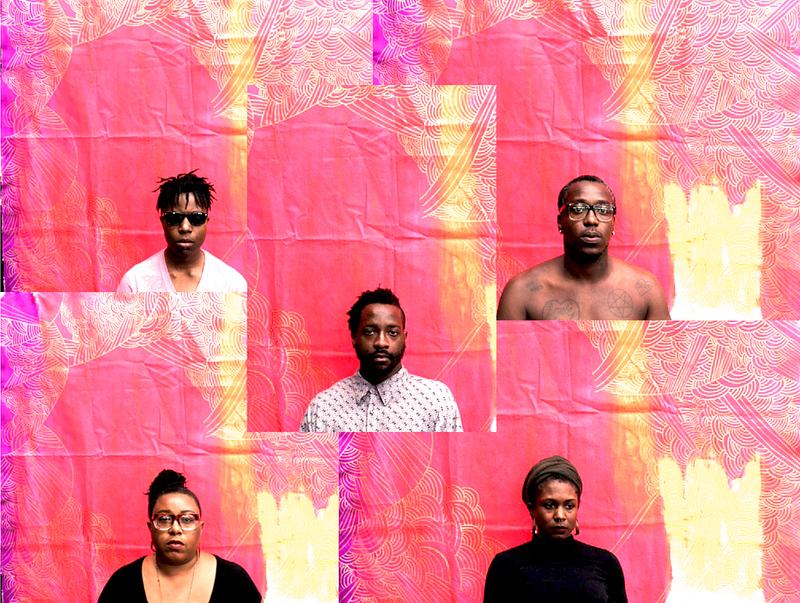 Blank Map is the work of Adee Roberson, Brontez Purnell, keyon gaskin, Tasha Ceyan, and Wizard Apprentice, a temporary collective of Black artist-performer-musicians. This internally-focused work activates sound and movement and creates a space where individual and shared narratives emerge. 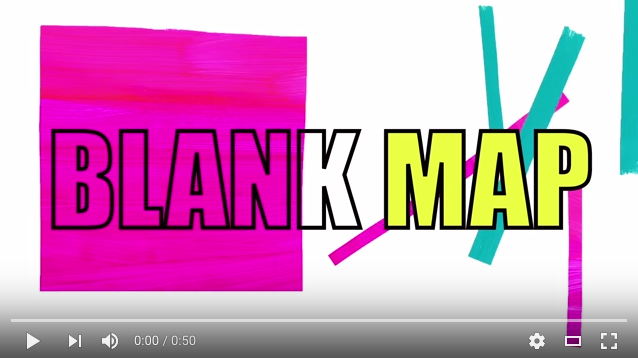 Blank Map is psychedelic and expansive, involving Black abstractions influenced by punk, queer, and feminism. Blank Map is non-essentialized and considers anti-assimilationist tendencies. This project is a ritual to focus on feeling good despite who may be watching. Blank Map is a study in bodies as they metaphysically and spiritually examine shape, space, and time. Each moment supports and ruptures the next– tape, skip, loop– translating sounds into gestures and vibrations. Blank Map fucks with, unsettles perceptions of time. This work allows the collective to be taken and to take others elsewhere. Blank Map aims to create a world that is inescapable and expansive– an event horizon. This critical and abstract work wants to leave you unsettled and unable to trust your opinions of it. Ultimately, this project aims to provide more questions than answers. The collective is supported by Stephanie Anne Johnson (lighting), Sampada Aranke (dramaturg), Alec White (production manager), and Keith Hennessy (instigator/producer). Blank Map is presented as part of the National Queer Arts Festival, co-produced by Circo Zero and Queer Cultural Center. A note from Keith Hennessy: I am neither performing in nor choreographing this piece. Blank Map is created and performed by a stellar collective of interdisciplinary artists. After instigating the project, I am working as a producer, supporting the work from outside the studio.